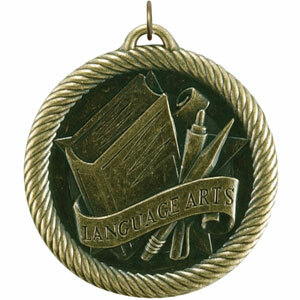 Language Arts Medals, including Reading Medals, Writing Medals, English Medals and Spelling Medals. 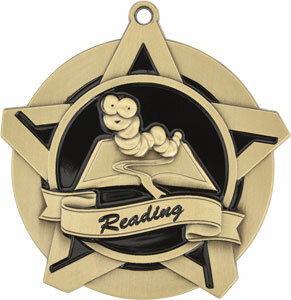 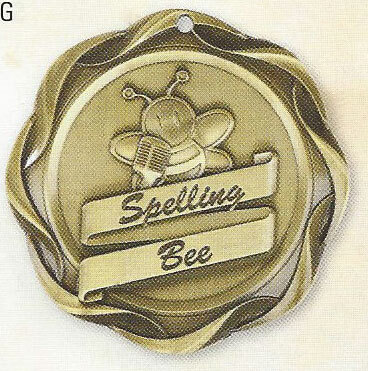 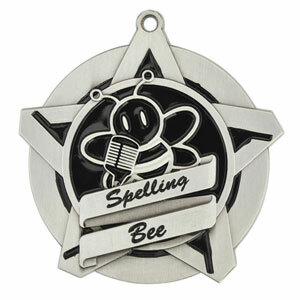 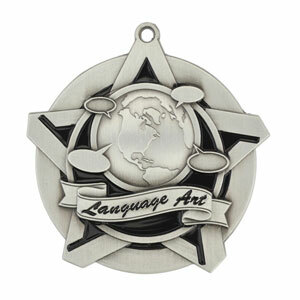 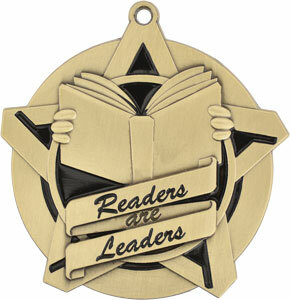 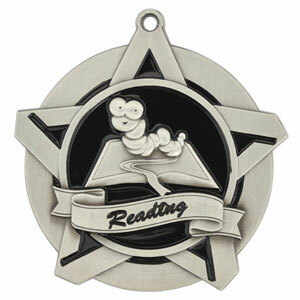 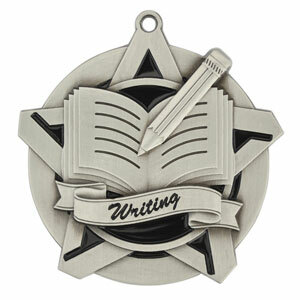 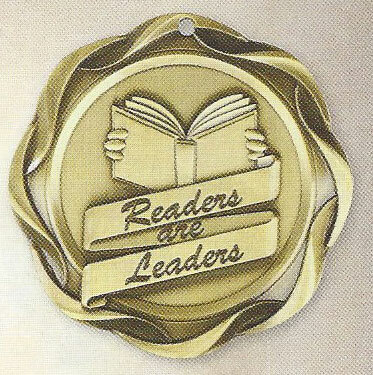 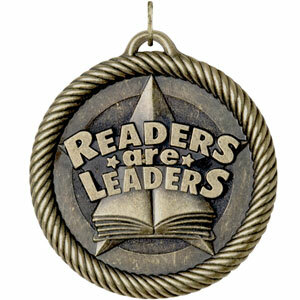 You have great choices in sizes, prices and styles of Language Arts Medals. 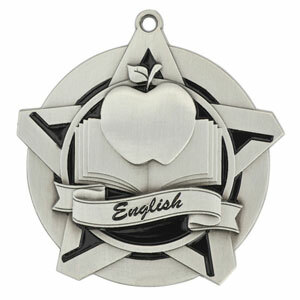 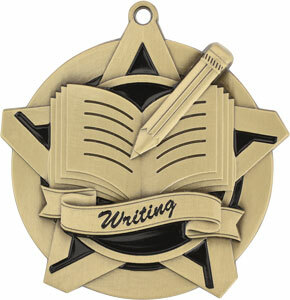 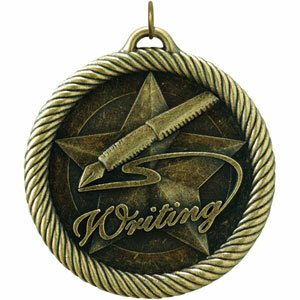 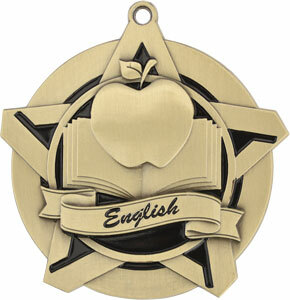 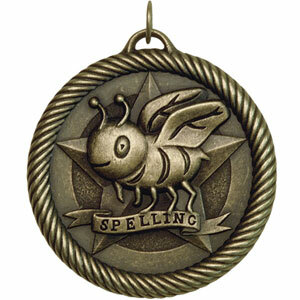 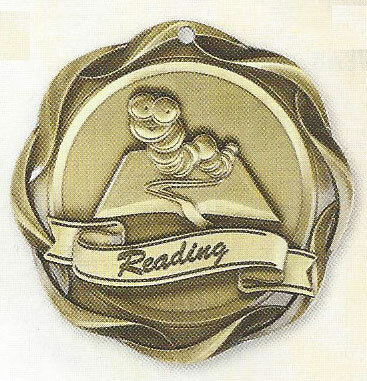 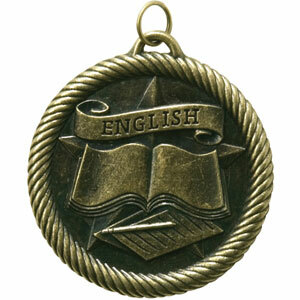 Your Language Arts Medals with come with neck ribbons and most can be engraved. 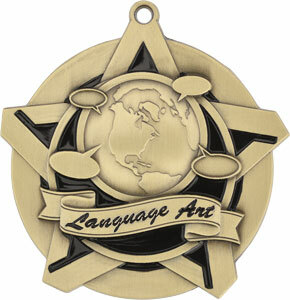 Click on a Language Arts Medal below for more information and to make your purchase.